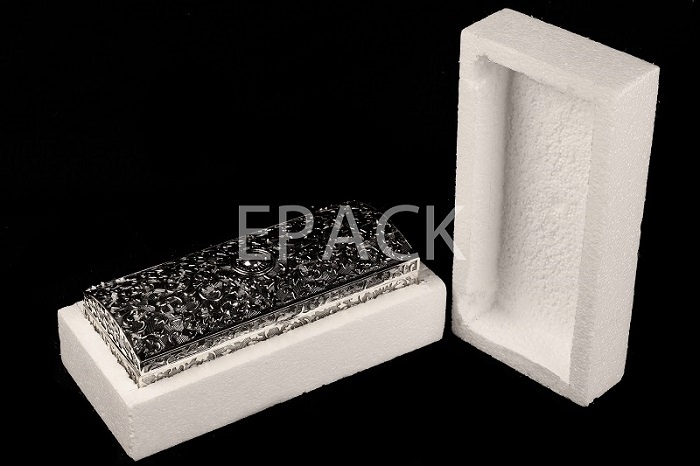 When it comes to the thermocol molding, EPACK India is the leading manufacturer for the same. We create thermocol hand molding items as per the customer requirements by using the scooping technique. 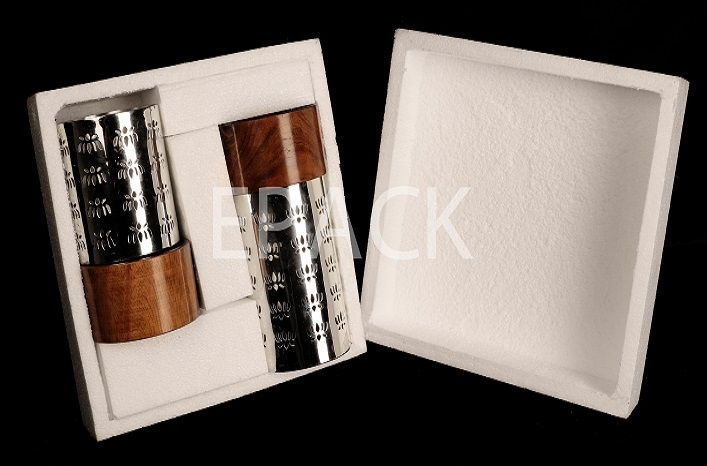 We create different types of molds made by scooping for packaging and artistic purposes. Hence, we have achieved the fineness and high quality control to assure desired product quality. Thermocol molding finds its applications into number of industrial and packaging processes. We create customized thermocol molding to suit up your business requirements. With EPACK, you don’t have to look further, we help you in achieving your business goals by providing the high quality thermocol molding. Our expertise in creating customized thermocol molding is what makes us different from our competitors. – There can be different type of molds made by scooping for packaging and artistic purposes.